double wide with updated electric, mini-split heat pump and cozy pellet stove. Attached 2 car garage Good Roof. Awesome pasture and 20 X 60 shop or Barn. 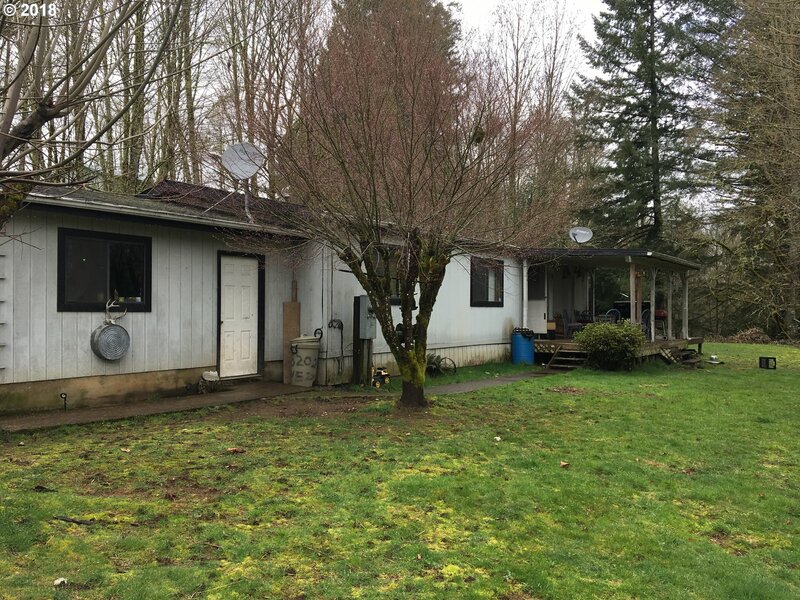 I am interested in the listing at 38202 NE 226th Ave, Yacolt, WA 98675, MLS# 18146637.